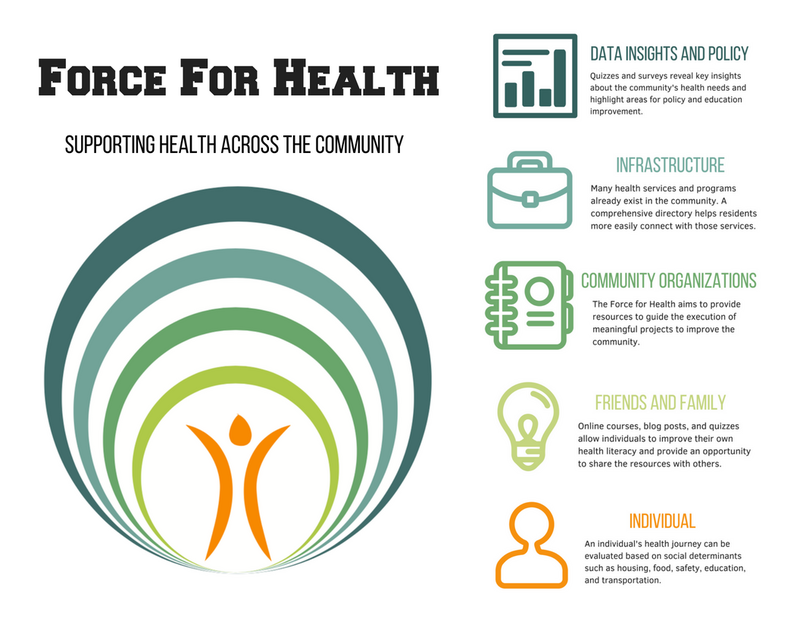 Through a community centered approach that identifies all of the socioecological factors that affect health, the Force for Health® Program encourages individuals to live healthier lives, while helping friends, family, and community members to do the same. Utilizing service learning and community engagement to promote health education and health advocacy, we aim to foster better health outcomes through meaningful service to the community. It's hard to help others when you are not healthy or safe. In order to be a Force for Health for others, individuals must become a Force for Health for themselves first. 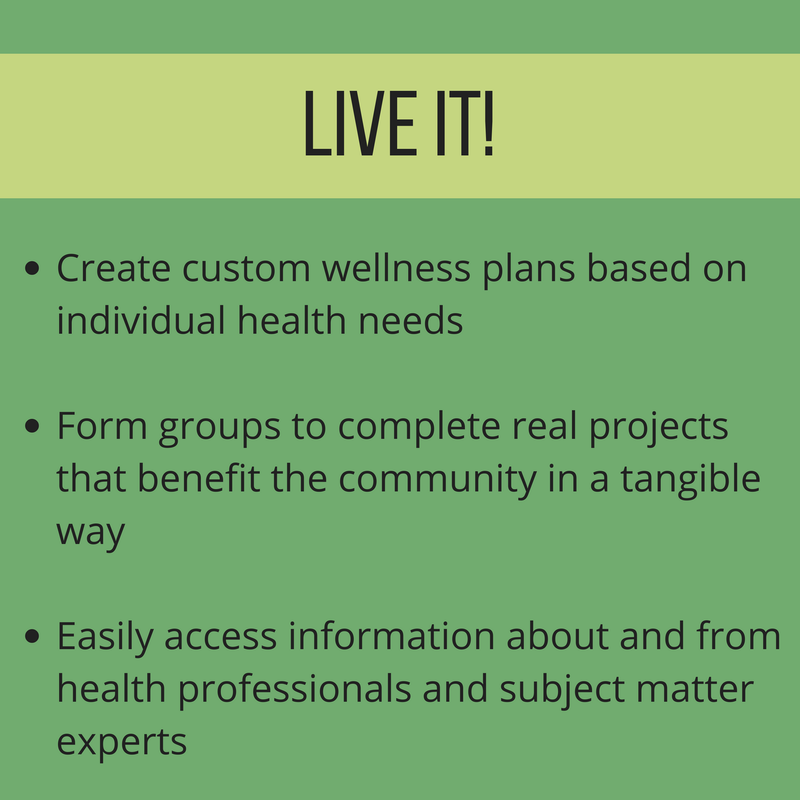 We encourage becoming a Force for Health for yourself first by using our “Learn it, Live it, Share it” philosophy. Being a Force for Health member means you will take responsibility to make good decisions for yourself, and eventually, help others to do the same. 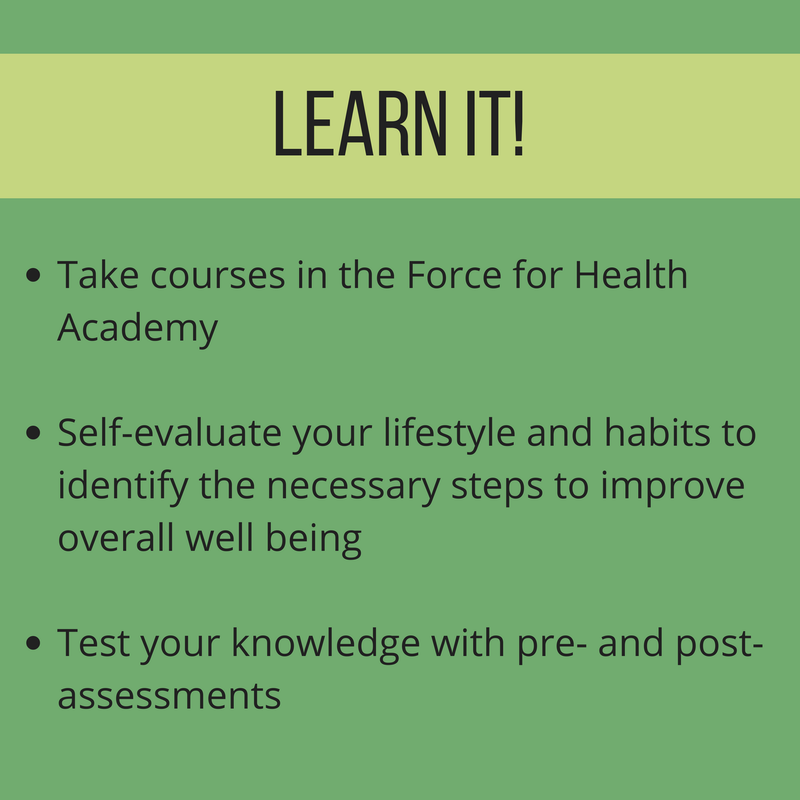 As a member, you can acquire the knowledge, skills, and resources to make healthy decisions. 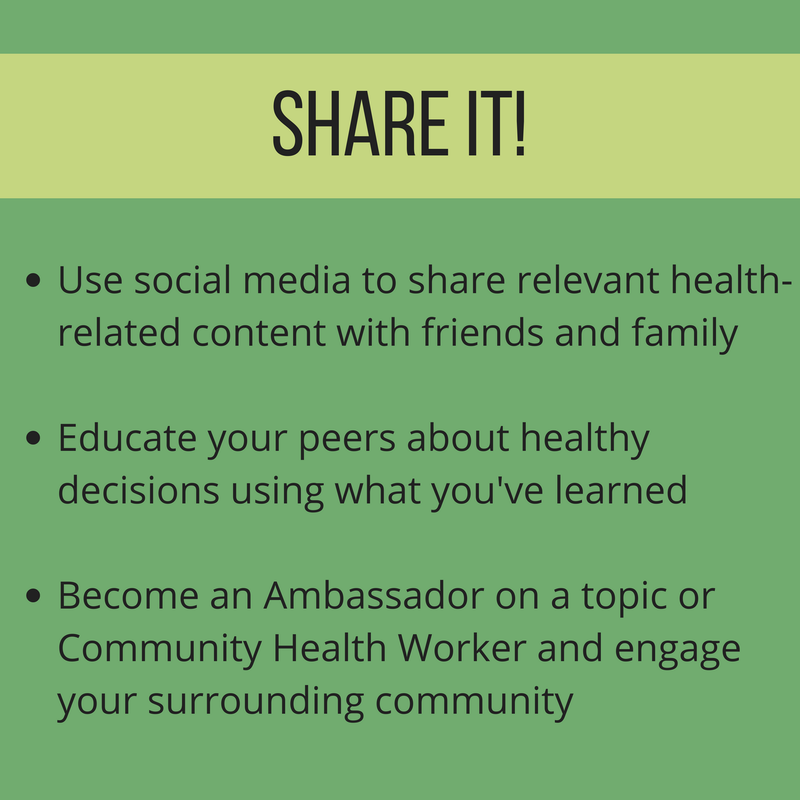 Once you've learned about becoming a Force for Health for yourself as a member, you are eligible to become an ambassador to increase your health literacy and give back to your community. 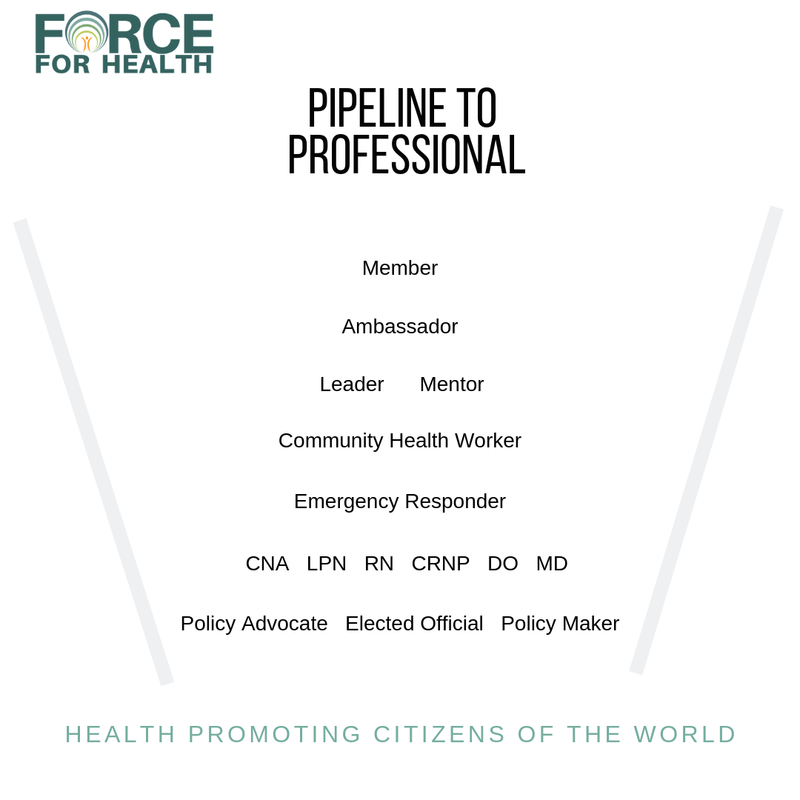 Finally, if you are interested in becoming more involved with the Force for Health, you can become a leader and have the opportunity to become certified as a community health worker, mentor, or intern.